I haven’t done a crafty tutorial in a while so I thought I would share this short, sweet little bit of craftiness with you. 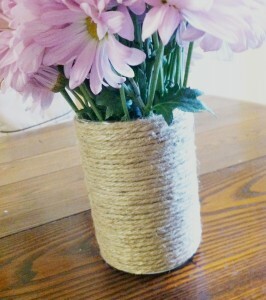 I have been working on a jute and burlap vase, which is taking longer than I thought it would and will share the tutorial when it’s finished. 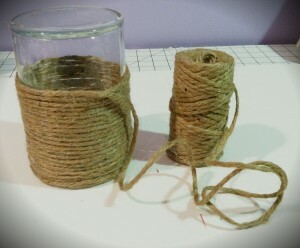 In the meantime I decided to take my leftover jute and wrap this old glass container and make this awesome little vase! 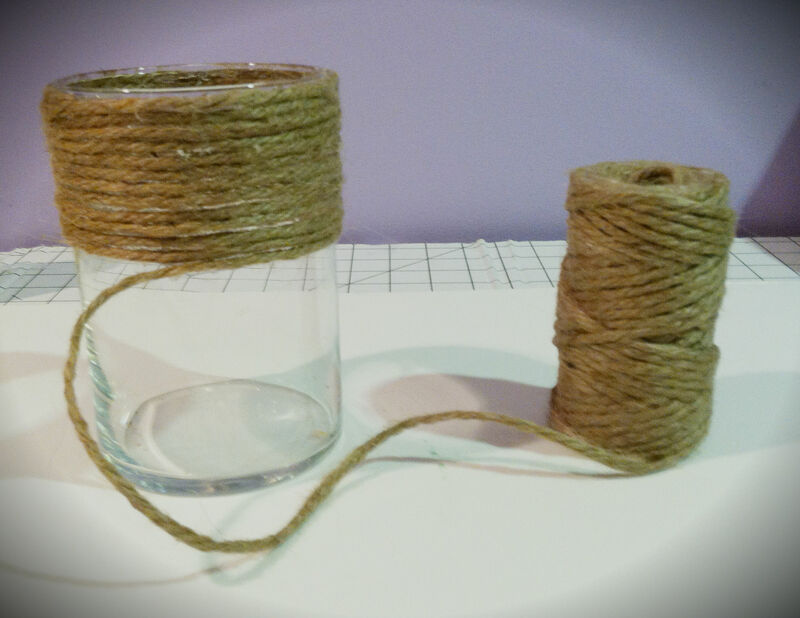 This really was the easiest craft I have done in a while, all it takes is jute twine, a cylinder vase, and a hot glue gun. I started by securing the end of the jute to the top rim of the glass cylinder with some hot glue. Then I began running the glue along the rim and securing the jute as I went. *Note: Be careful when running the hot glue gun along the glass. You shouldn’t touch the metal tip of the gun to the glass as it can get hot and could break the glass. Continue wrapping and glueing. I waited awhile, once I got pretty far down the vase, to turn it over. It would have been much faster to turn over after the first few rows. This just makes it easier to keep the rows flush against each other and will probably save your fingers from some burns!! Remember to flip the vase upside down after the first few rows. Once you get to the bottom of the cylinder remember to secure the very end so that it doesn’t unravel……and Voila!! 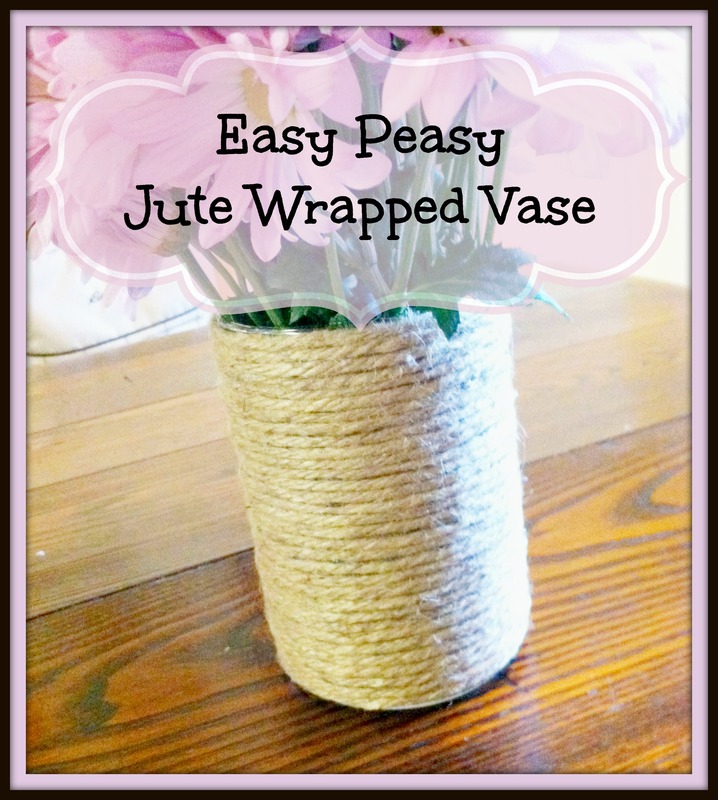 You have an easy peasy Jute Wrapped Vase! How cute is that! It compliments daisies and other inexpensive flowers that you can get from the grocery store perfectly!! 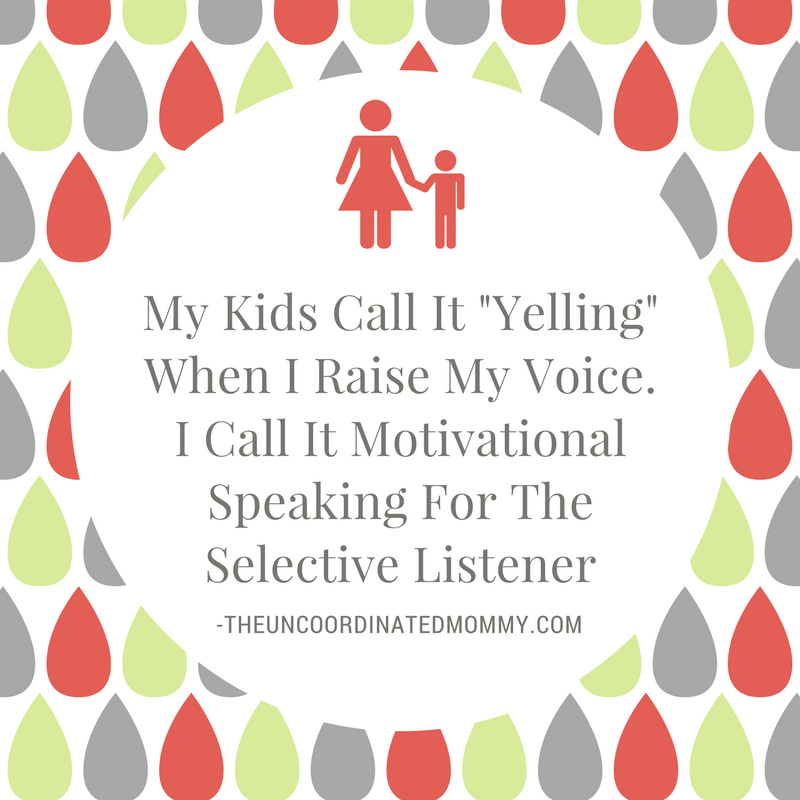 That is a great idea!! I love the vase- it is so pretty!